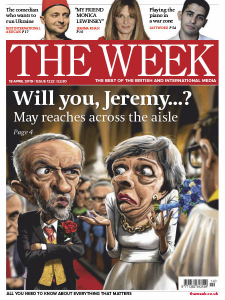 The Week UK - 13.04.2019 » Download PDF magazines - Magazines Commumity! The Week is the very best way to catch up with the week's news and comment in just one hour. But the magazine isn't just informative, it's also entertaining. Within its 40+ editorial pages, you'll find everything from reviews of the latest books to the pick of the week's gossip. There's also City news, the best properties on the market, arts coverage, and much much more. 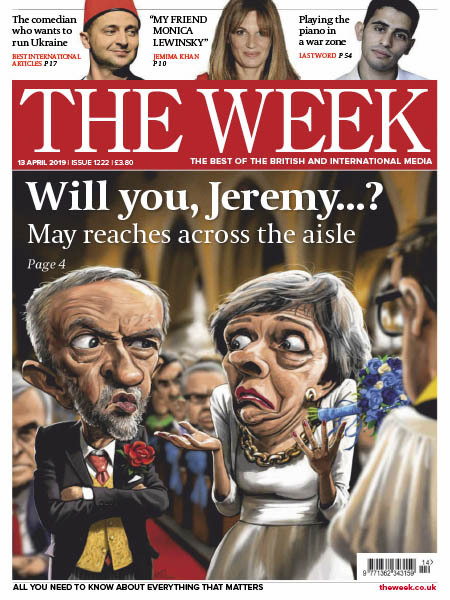 The Week Magazine a witty round up of the week's international broad sheet newspapers. It is an invaluable resource for people too busy to read every paper but should.